Medical & Pharmaceutical Products Manufacturers are WELCOME! 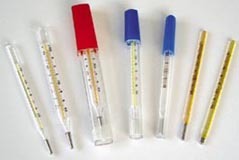 Flat type thermometer szie: L.M.S. Guachipelin, Escazu. / San Jose, Costa Rica.